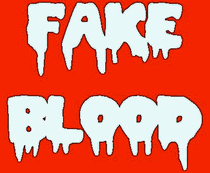 Fake Blood’s eagerly anticipated debut album, ‘Cells’, will be released on Different Recordings this autumn. Renowned for his hi octane, electro-influenced productions, this record could be one of the standout albums of 2012. 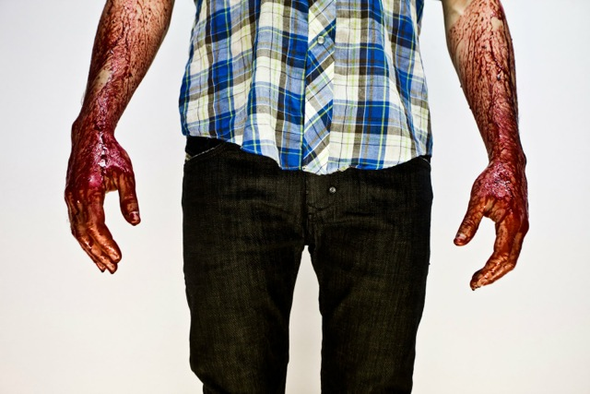 Theo Keating has forged his own path as Fake Blood- a hard-hitting, multi genre artist with a cult following. His recent releases, ‘Mars’ and the ‘Fix Your Accent EP’ that features the hit club song, ‘I Think I Like It’ have gained rave reviews among press and fans alike, cementing him as one of the leaders of the scene. The album will feature brand new tracks and the first single, ‘Yes /No’ will be released in August as an EP, followed up by a second single ‘All In The Blink’ later in the year.